Azure 1 of the Plaza 88 Project. 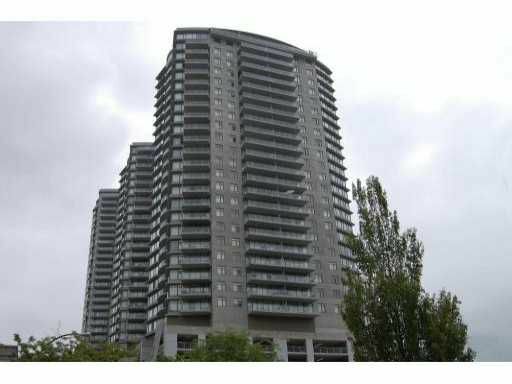 PH 07 unit 1,122 sq ft, 2 beds & 2 baths. Large balcony which has views the river and mountains. Granite counters thru out, Two large bedrooms with 180 degree views, large kitchen and counters, 2 parkingstalls, wide planked hardwood floors, air condition system, heated towel racks, and stainless steel appliances, amenities are on the 9th floor, Shopping centre will be completed by the winter of 2012 which is located underneath the project and on the other side of the Skytrain.